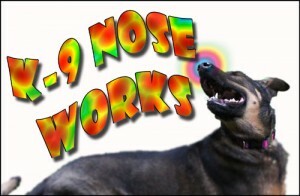 K9 Nose work, the new detection-style sport is designed to develop a dogs natural scenting abilities by using their curiosity, desire to hunt and their love of toys and food. It’s a great way for any dog to have fun, build their confidence. 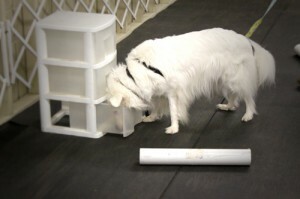 They burn lots of mental and physical energy, doing what they do best. 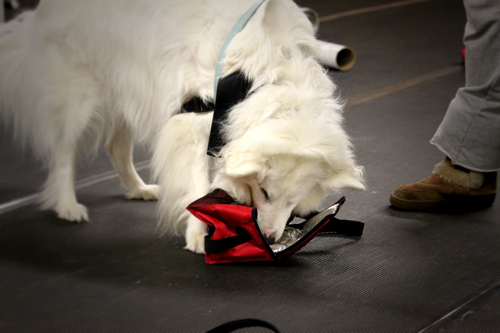 Sniffing! 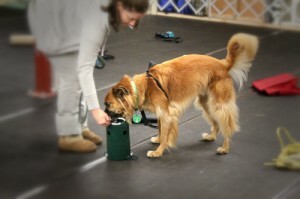 Dogs with fear or dog aggression issues can participate too! Only one dog works at a time. Dogs with people aggression cannot participate! Call or e-mail for class days and times.